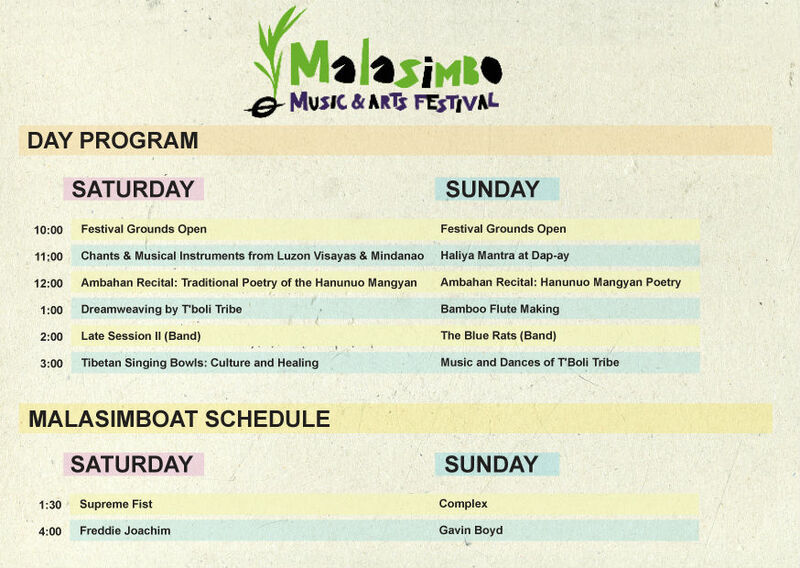 Int’l Artists performing in 3rd Malasimbo Festival Today! It’s confirmed that international artists Freddie Joachim (US/Mellow Orange), DJ TO-RU (JPN), Gavin Boyd (AUS), Mar Dizon Quartet (MNL), Flippin Soul Stompers (MNL), Bambu Spliff (CEB), Blue Rats (MNL), Late Session II (PG), Kristian Hernandez (MNL/AUS), Erwin Edralin (MNL), Ms Badkiss (MNL/MUN), Supreme Fist (MNL), Mark Zero (BGO), & Miro (MNL/AUS) were added to the lineup of those who would be performing in Puerto Galera’s Masimbo Inernational Music & Arts Festival this Mar. 1 – 3, 2013. The Malasimbo Music and Arts Festival is the first international music and arts festival of its calibre in the Asia-Pacific. 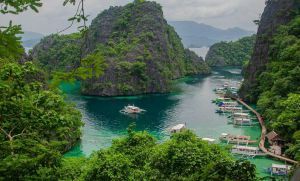 It is set amidst the tropical gardens of Puerto Galera, Oriental Mindoro, Philippines; truly one of the world’s most enchanting backdrops for a festival. The festival grounds is situated on the foothills of the majestic Mount Malasimbo where its most prominent feature is a grass-terraced amphitheater that overlooks the bay, renowned acofns one of “The Most Beautiful Bays in the World”. 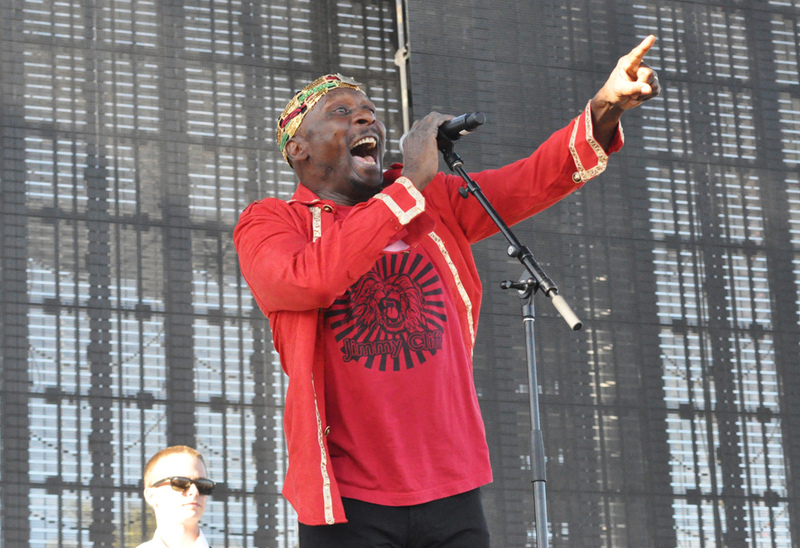 The festival debuted in February 2011 to a stunning turnout of 1,500 individuals. 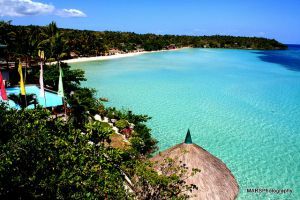 Attendance more than doubled on year two as the festival drew in over 3,500 tourists to Puerto Galera. The festival is recognized by the Department of Tourism Philippines as a prime catalyst for the country’s continued advance in music, arts, and culture. It is highly publicized in local and international media for its awe-inspiring landscape and unique eco-cultural program. The festival is produced annually by a group of individuals who are passionate about music, arts, nature and the Filipino heritage. Adventure, environment, and eco-cultural tourism are its cornerstones. The festival takes a pro-active stance in promoting the best things about our country and our culture, with a conservationist approach. In its relative infancy the festival has already poised itself as one of the most anticipated music and arts festivals, not only in the Philippines but in the Asia-Pacific region. **Sunday Special! Trance Dance Yoga by Teresa Herrera 5:30PM open to Sunday Night Pass holders. Festival Passes now available on TicketWorld! Click here to get yours online or call (+632) 891.9999 for reservations.